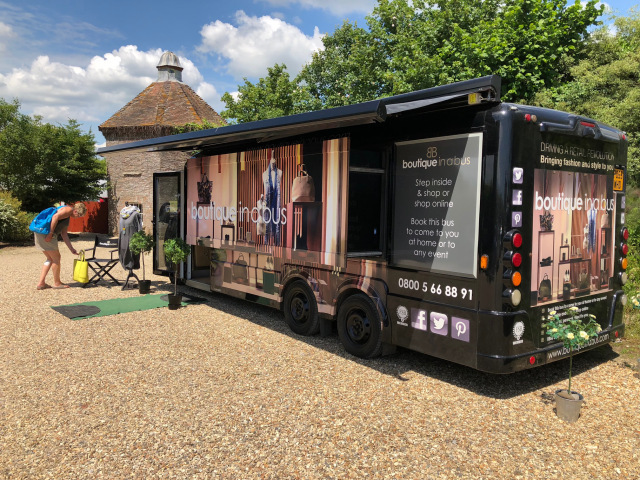 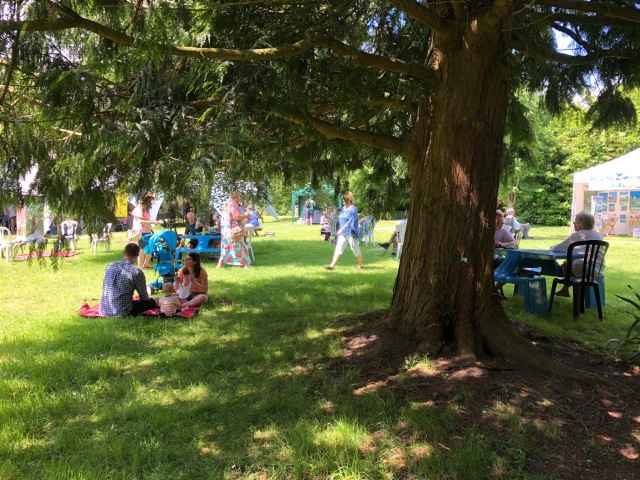 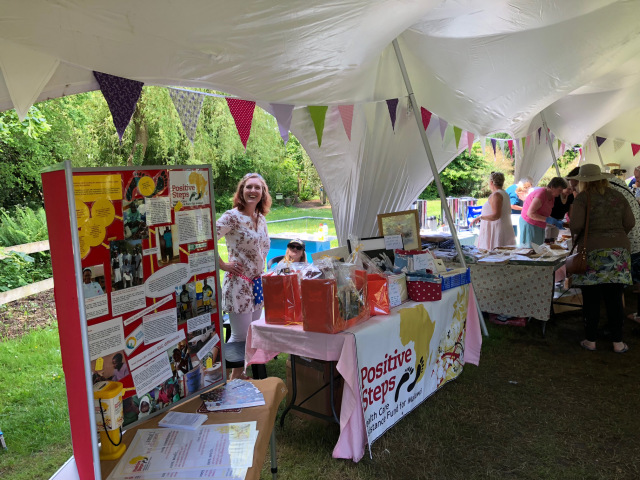 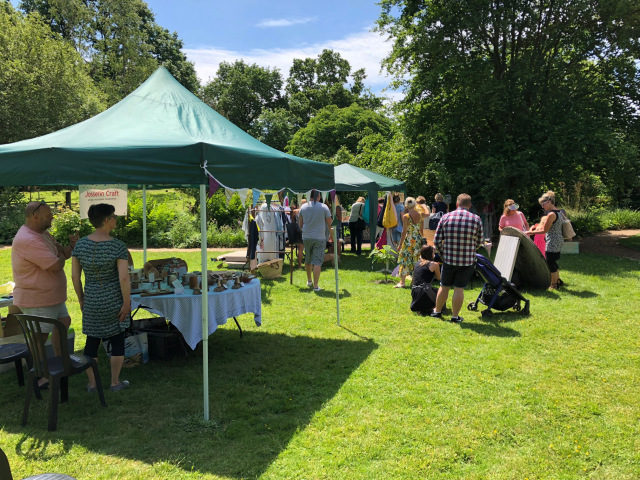 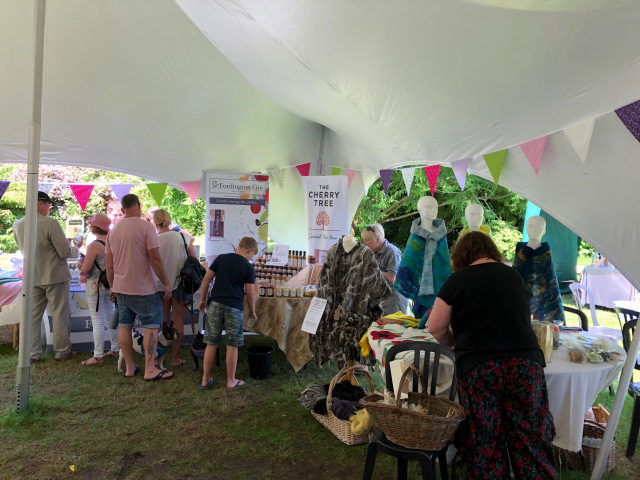 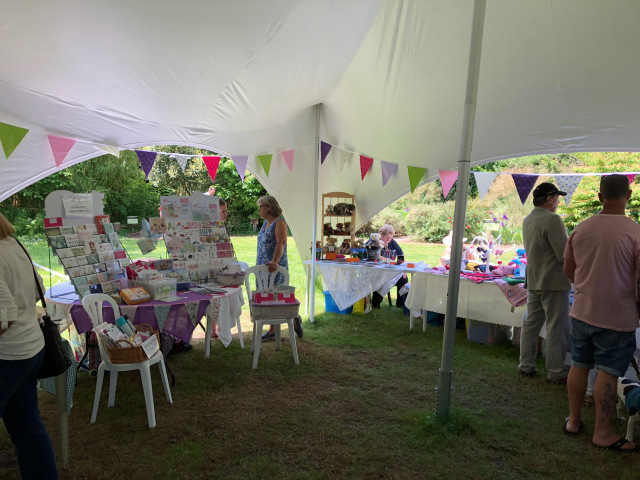 A huge thank you to everyone at Employ My Ability (EMA) for hosting and supporting our Summer Fete at the Walled Gardens, Moreton, yesterday. 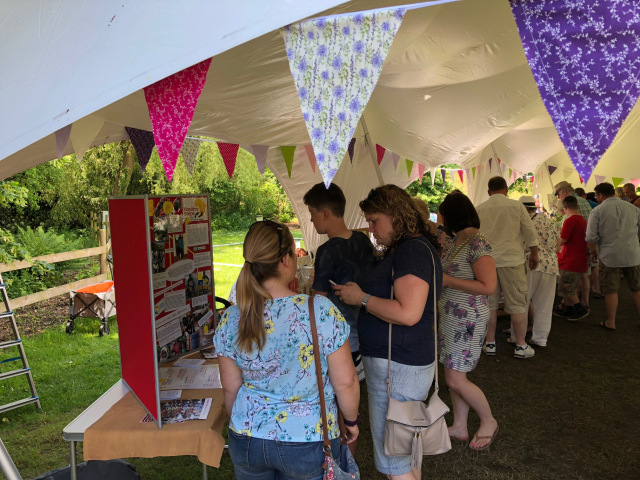 It raised an amazing £1514, which will make a real difference to people in Malawi! 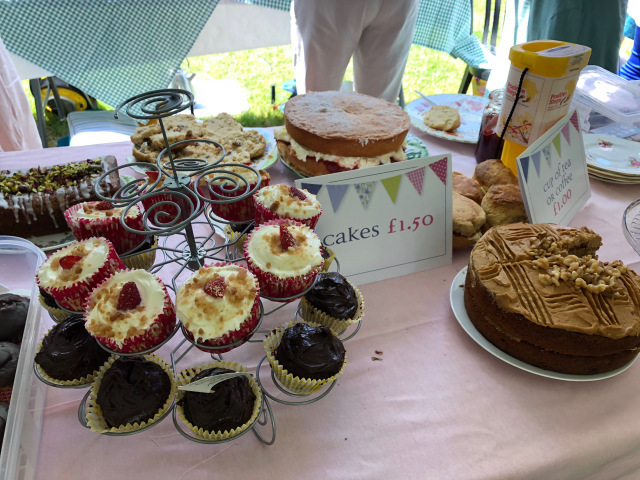 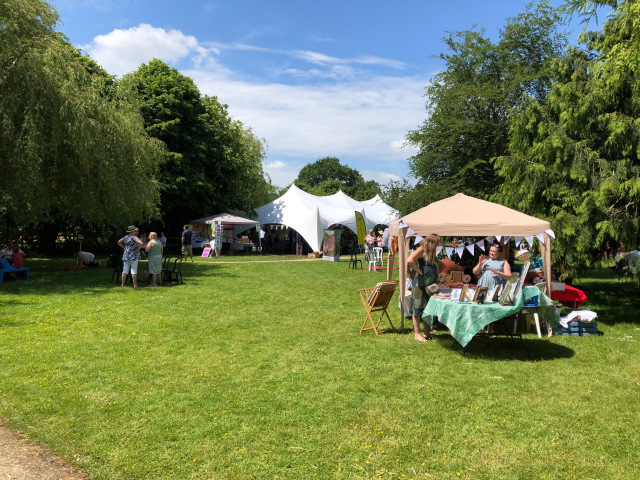 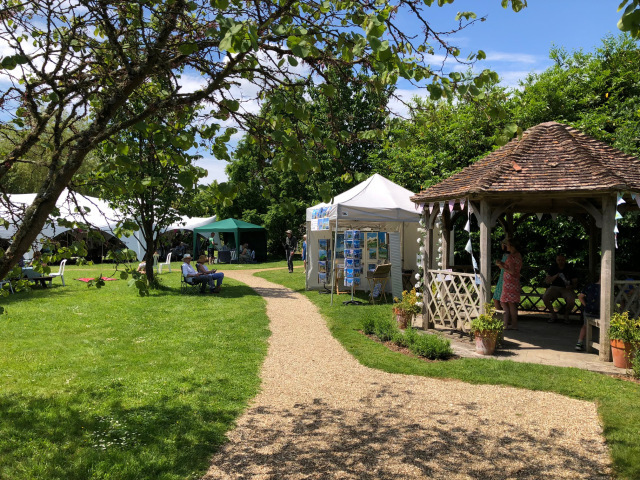 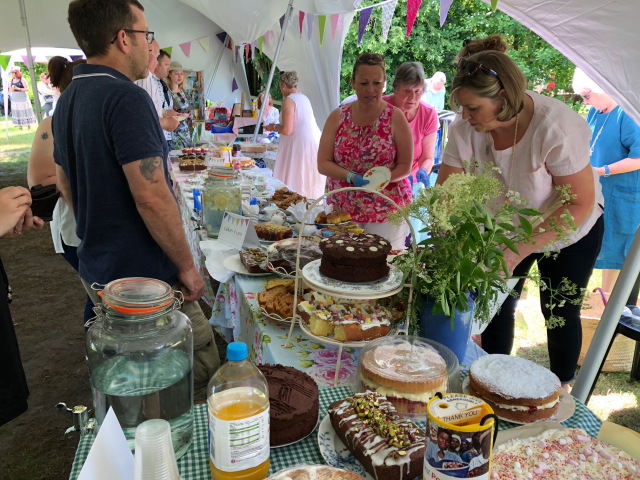 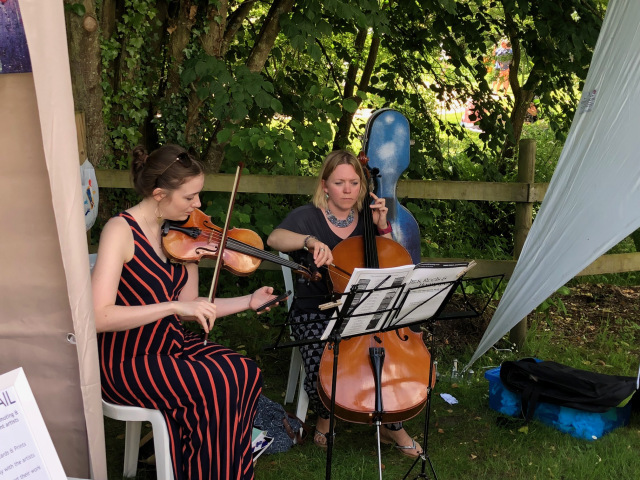 The money was raised through tea and cake sales, the raffle and exhibitors voluntary contributions – we have received many positive comments about it being such a lovely event. 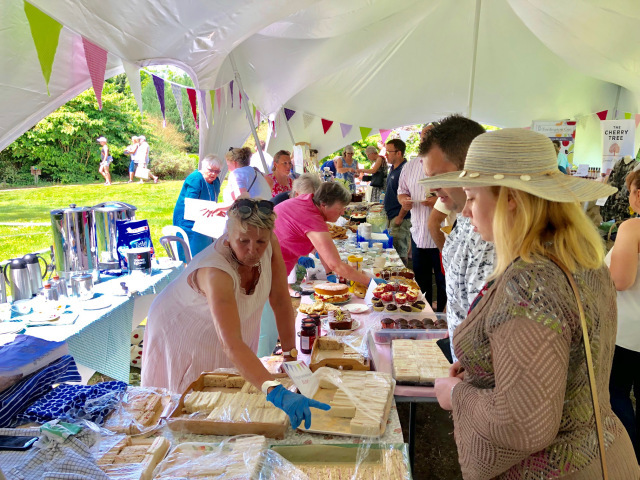 A really great afternoon! 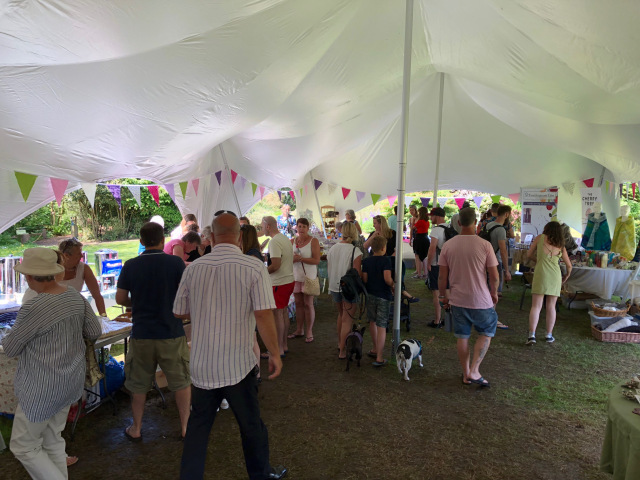 Thank you to everyone who attended and supported us on the day.